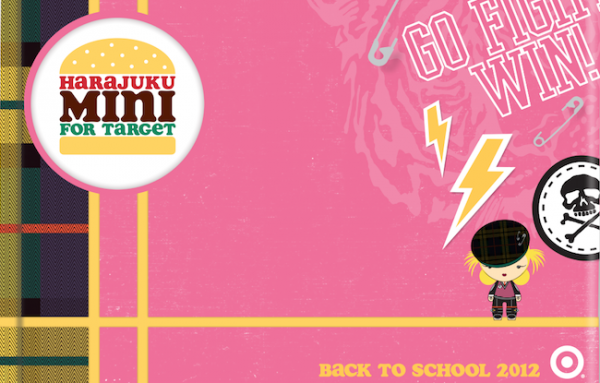 We know, we know—maybe it’s a little too early to even mention the words back to school, but we can’t help ourselves. 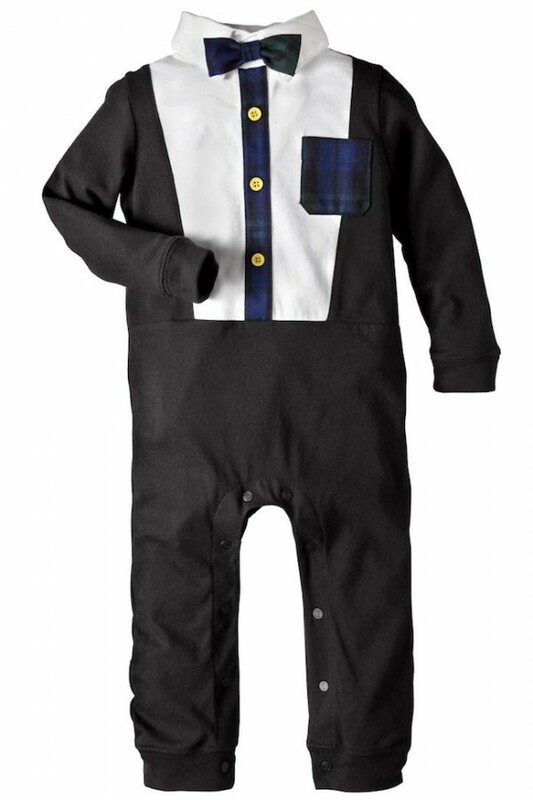 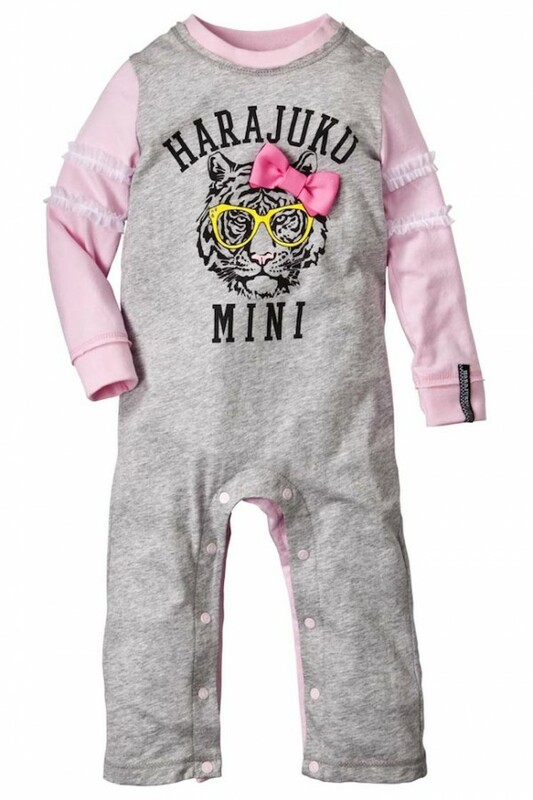 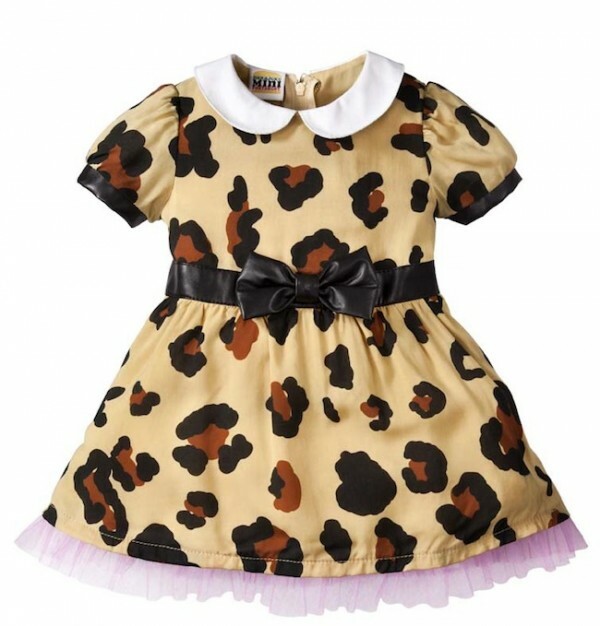 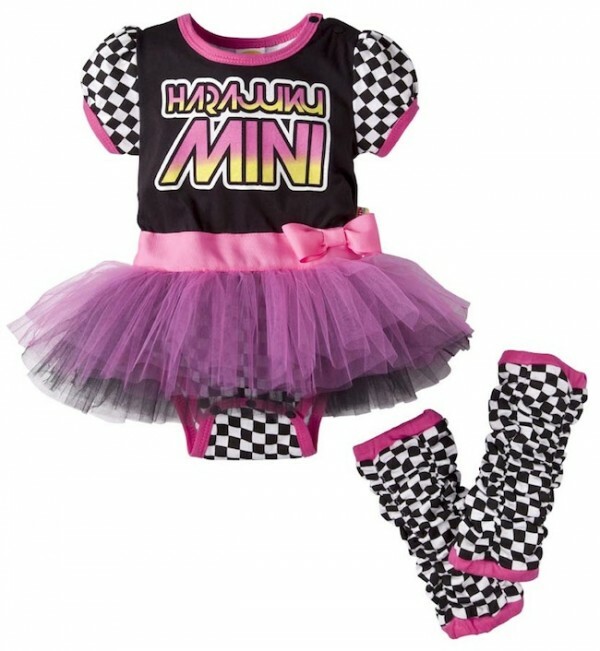 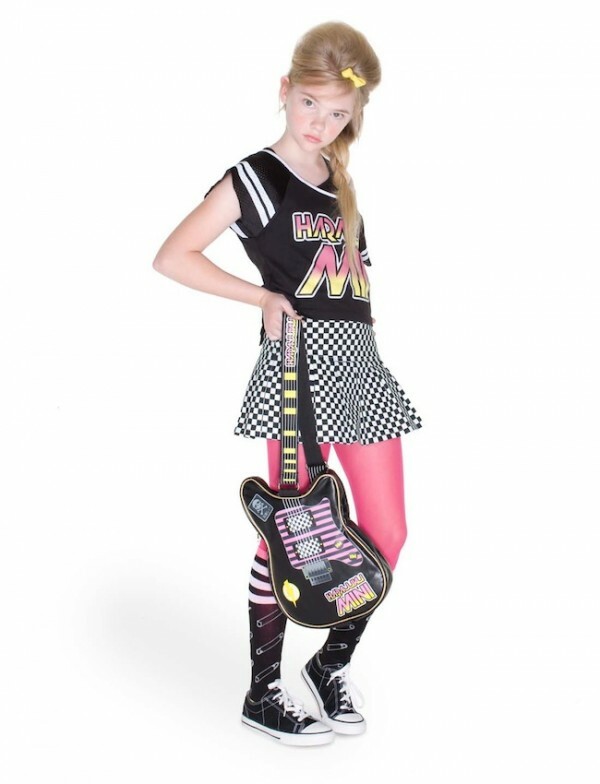 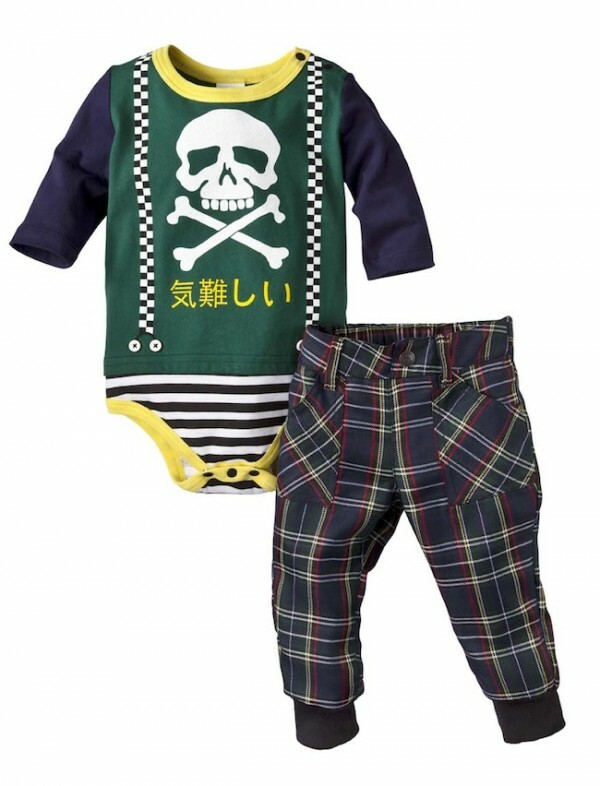 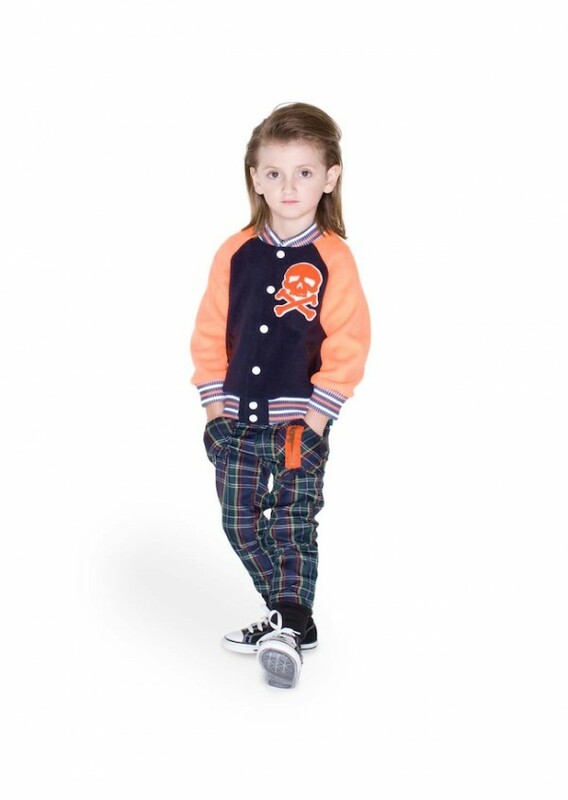 You won’t either after taking a peek at the latest collection of Harajuku Mini for Target by Gwen Stefani. 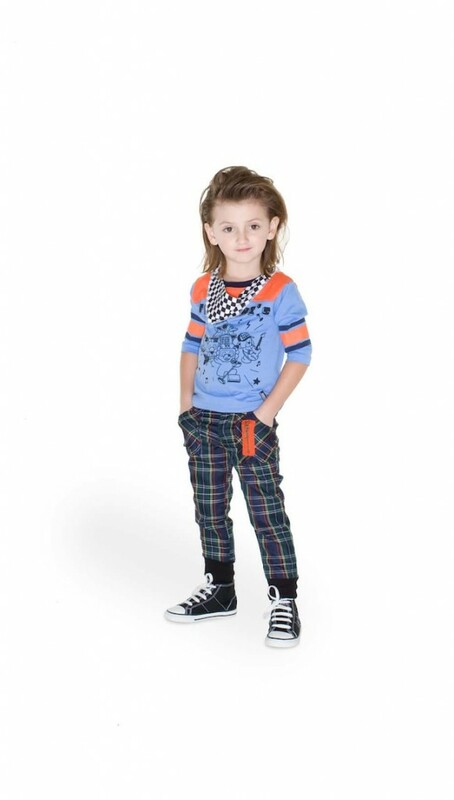 The back-to-school collection (full collection available at Target stores and Target.com by Aug. 12) is a mash up of all the signature styles the singer-designer is known for—from plaid and animal prints to stripes and cute characters. 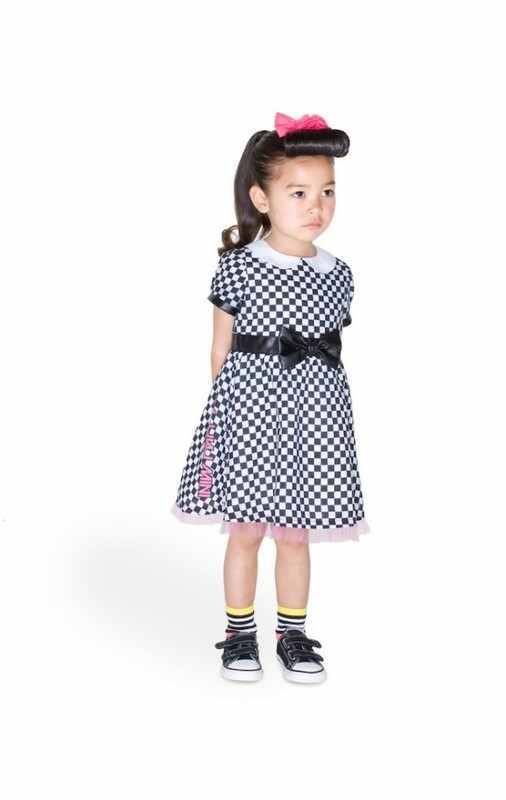 With cute schoolgirl details like bows, pleats and suspenders, the latest set of Harajuku Mini is a mix of rock n’ roll meets boarding school. 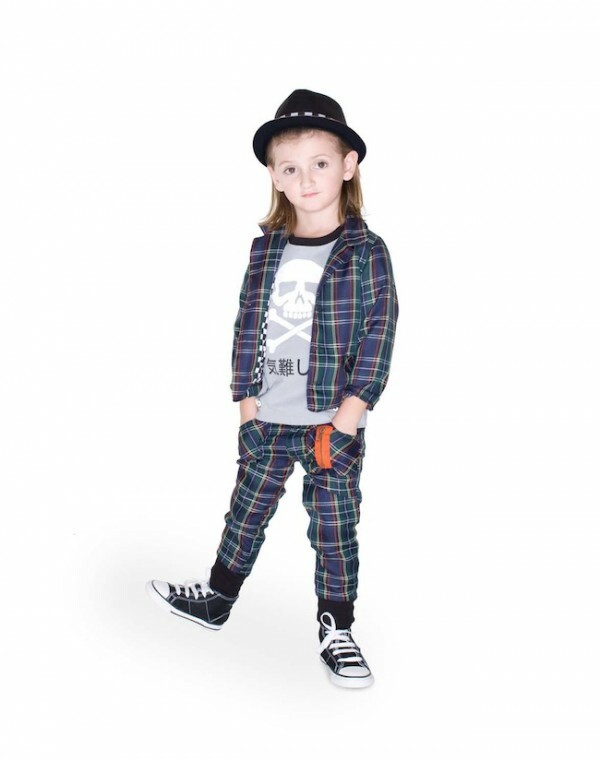 Mom to two kids with major style cred (have you seen Zuma and Kingston’s killer ensembles? 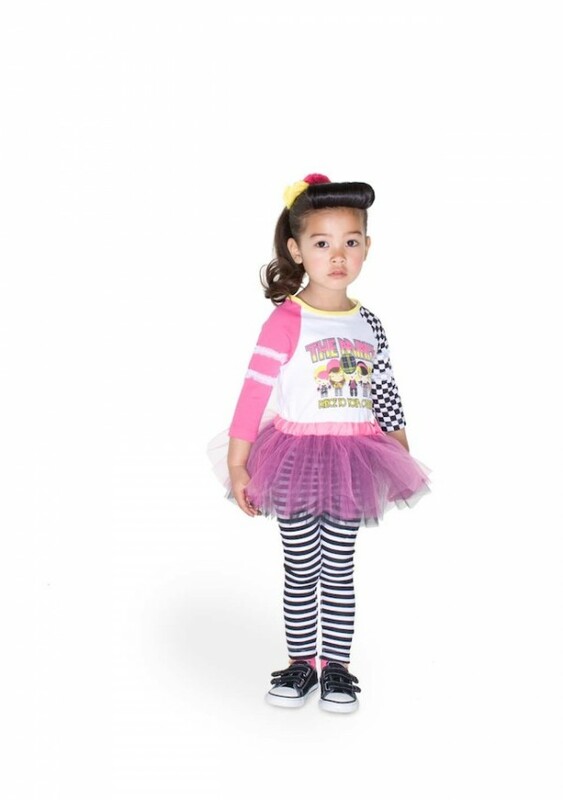 ), Gwen flipped through all the adorable looks and picked out some of her favorites. 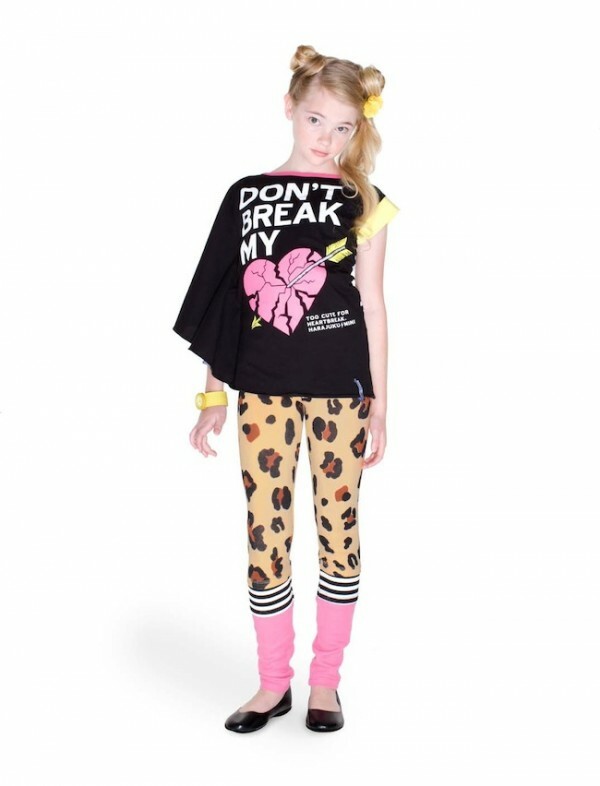 Check out lookbook below!